Italian protestors have called for a greater humanitarian response to the migrant crisis after 800 died trying to cross from Libya to Italy on Sunday. Cut, edited and voiced in Final Cut Pro. Paris’s tourist season is hotting up but the French capital has a bad reputation for street crime. I went across the city to investigate. Will the Louvre ban the selfie stick? 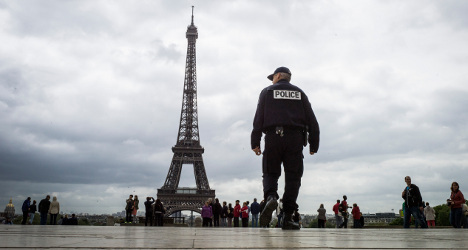 Some major attractions in France, like the Palace of Versailles and the Orsay Museum, have banned the selfie stick. Will the Louvre be next? I went to investigate. The healing inside Paris’s Jewish community goes on. 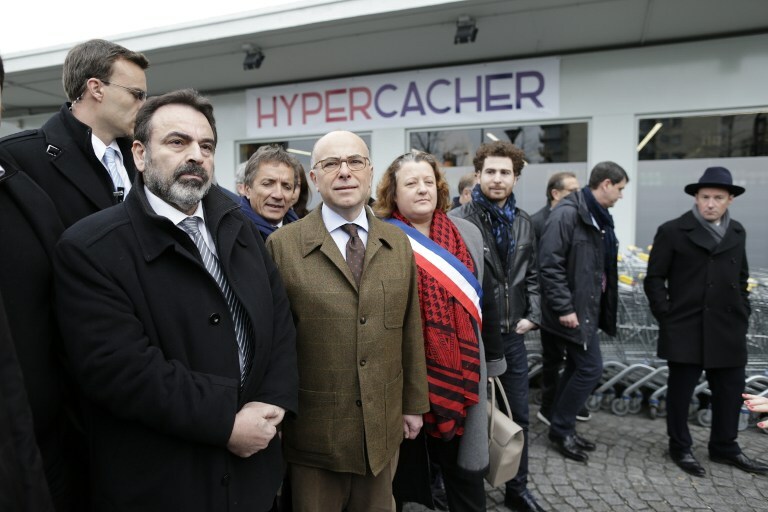 Two months after the deadly hostage crisis that killed four Jews at the Hyper Cacher supermarket in Porte de Vincennes, the store has re-opened, a symbolic moment of perseverance and defiance of terror.